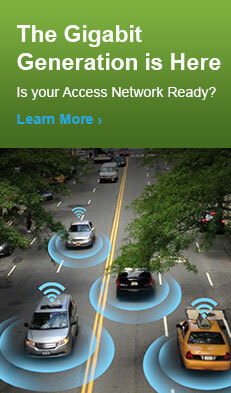 Fiber exhaust is one of the most critical issues now confronting MSOs. 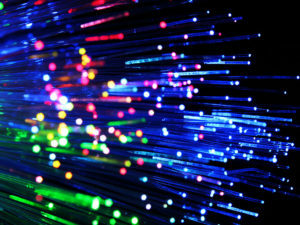 Most HFC network construction plans called for 6-8 strands of fibers between headends/hubs and fiber nodes, a quantity that at the time was widely believed to represent a nearly inexhaustible supply of bandwidth. 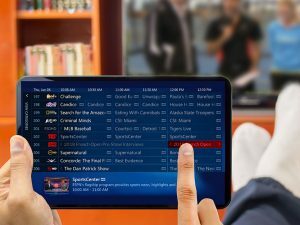 But the advent of Over-the-Top (OTT) streaming services and other bandwidth-consuming applications has severely strained the capacity of the fiber links supporting outside plant nodes. 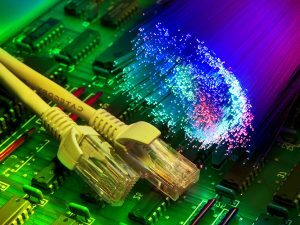 In addition, many of those fiber strands have been dedicated to businesses, rendering that capacity unavailable to support additional node segmentation and service group reductions. 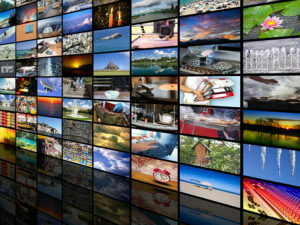 In recent years, cable operators have employed a variety of techniques and technologies, including detailed node segmentation, DAA and fiber deep initiatives to optimize the overall capacity of their HFC networks. 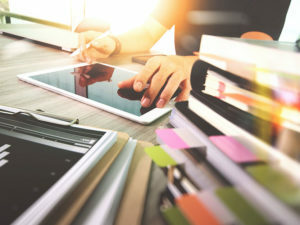 While these initiatives are proving effective, they must be complemented and accompanied by fiber reclamation actions that will enable MSOs to deliver the gigabit-or-better access speeds that customers – both businesses and consumers – are now demanding. 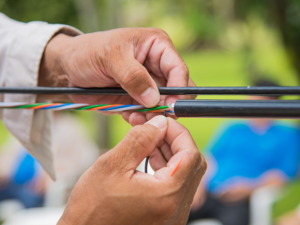 Adding new fiber to access networks is costly and time prohibitive — retrenching costs can run in the millions and take several months to complete. 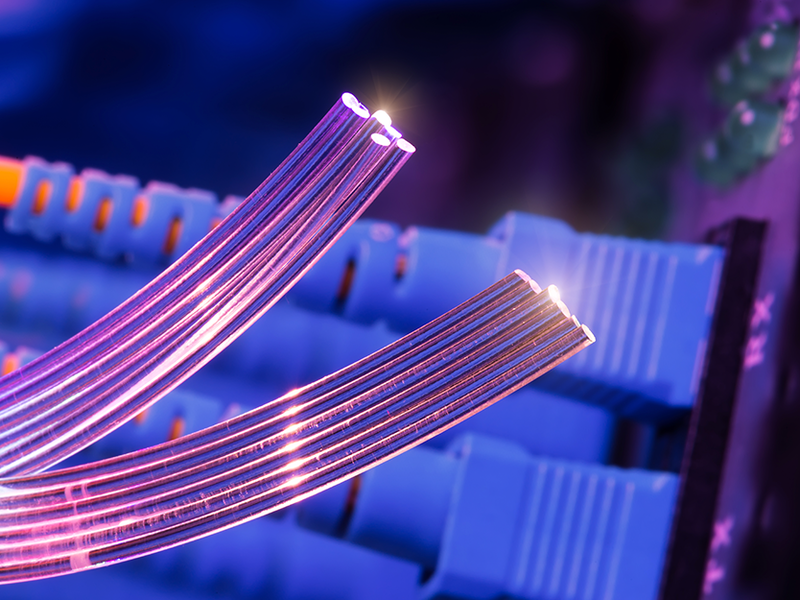 Instead, most MSOs have turned to DWDM solutions to expand the capacity of existing fiber through the provisioning of multiple wavelengths per fiber. 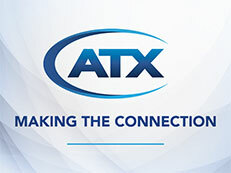 ATX Networks offers a range of DWDM solutions that provide cable operators with multiple options for expanding the capacity of existing fiber. The Chromadigm family of direct modulation transmitter uses proven chirp-free and clipping-mitigation technology to support a market-leading number of wavelengths per fiber. 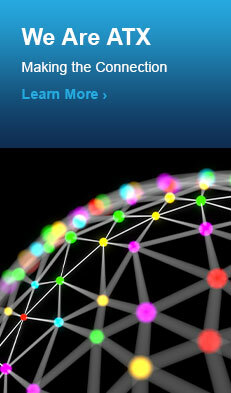 Return-path aggregation solutions provided by ATX’s I-HUB and Transcend product lines significantly reduce wavelength usage in the upstream path. 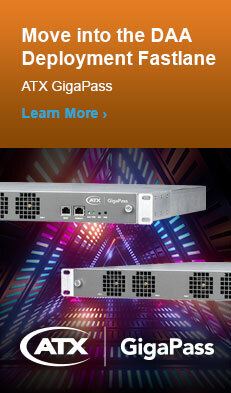 In 2018, ATX introduced the Gigawave Digital Link Extender (DLX), a next-generation digital optics DWDM solution designed to enable MSOs to add capacity to their access network in lockstep with market demand. The technology- and protocol-agnostic nature of the high-density Gigawave DLX also helps MSOs futureproof their networks by supporting current and future fiber expansion technologies.